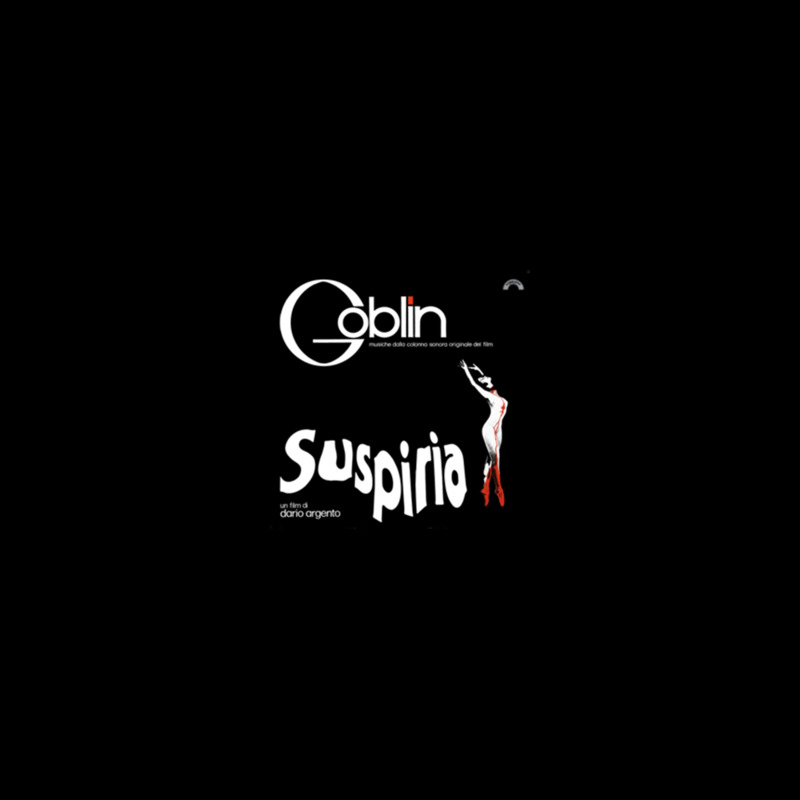 On the 40th anniversary of the movie Suspiria by Dario Argento (1977), Cinevox Record releases a special edition of the soundtrack composed by Goblin (Claudio Simonetti, Massimo Morante, Fabio Pignatelli, Agostino Marangolo). 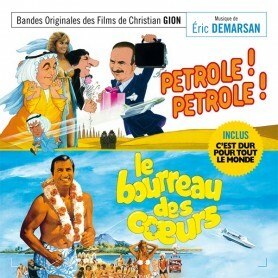 The box includes a cd and a DVD. 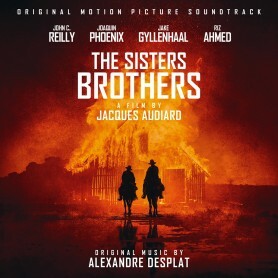 The cd includes the tracklist of the LP which was released by Cinevox with catalogue number MDF 33.108 and some bonus tracks discovered in time. 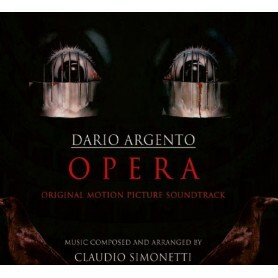 The DVD includes a previously unreleased interview with Dario Argento and the Goblin. 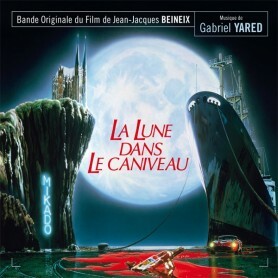 The director and the musicians tell the genesis of one of the greatest works in the horror cinema ever. Through anecdotes and curiosities they witness their bond with the project. Dario Argento and the Goblin explain how they pass from the progressive rock of Profondo Rosso to the experimentation of Suspiria. They also tell how they decided to use both ethnic instruments and synthesizers and how the movie became a bigger hit than its precedessor. 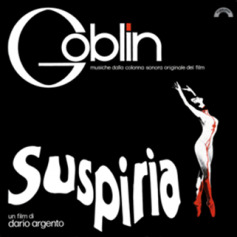 Suspiria is the most visionary work in Dario Argento’s filmography and at the same time the score by Goblin is a milestone in the history of film soundtrack.